If you’re not out somewhere planting a tree or banning electricity for the day (because most of us probably aren’t), at least consider making small changes in your beauty routine to pay homage to Mother Earth. After all, she does provide your entire environment and the oxygen required for you to… live. NBD. 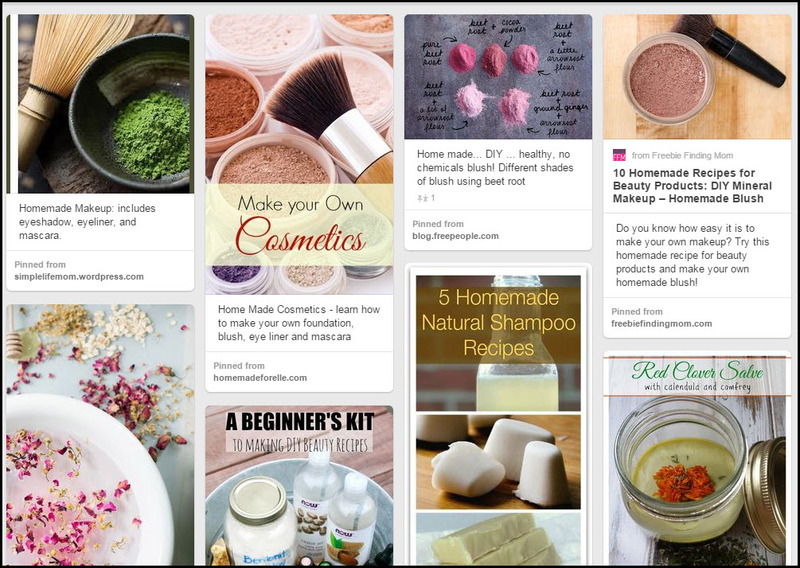 It won’t happen overnight but these Pinterest boards will help kick-start some inspiration for your Earth-friendly beauty conversion. Just think about this, research conducted by natural deodorant company Bionsen found that we start our days with roughly 515 synthetic chemicals on our face and body by using 11 really basic products. Yes, I’m using fear tactics in an attempt to convert you to my flower child beauty religion ways. 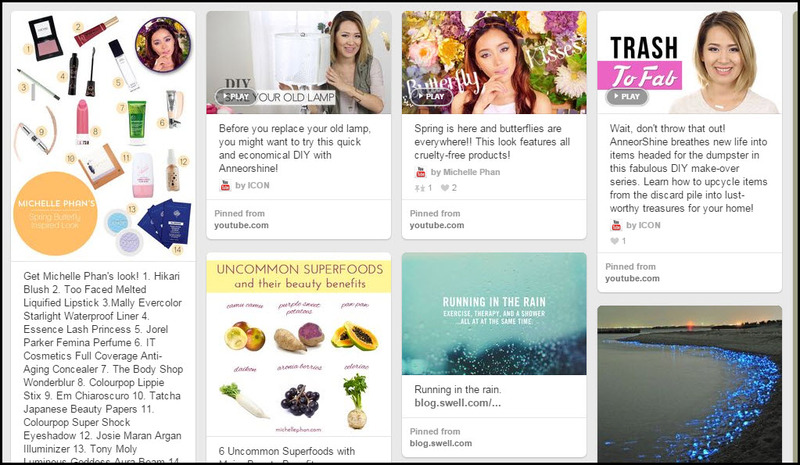 YouTube celebrity Michelle Phan teamed up with the Pinterest peeps to start an Earth-friendly beauty board for Earth Day. 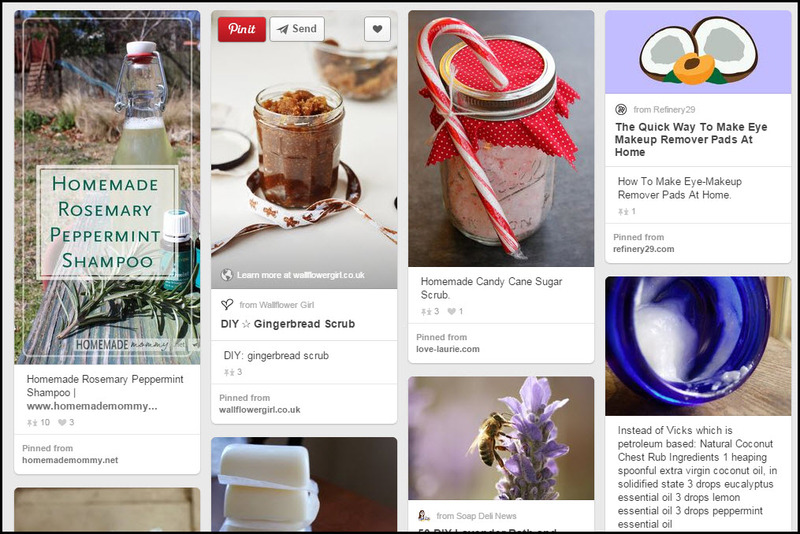 The board focuses on earth-friendly and cruelty-free products and helpful DIYs. 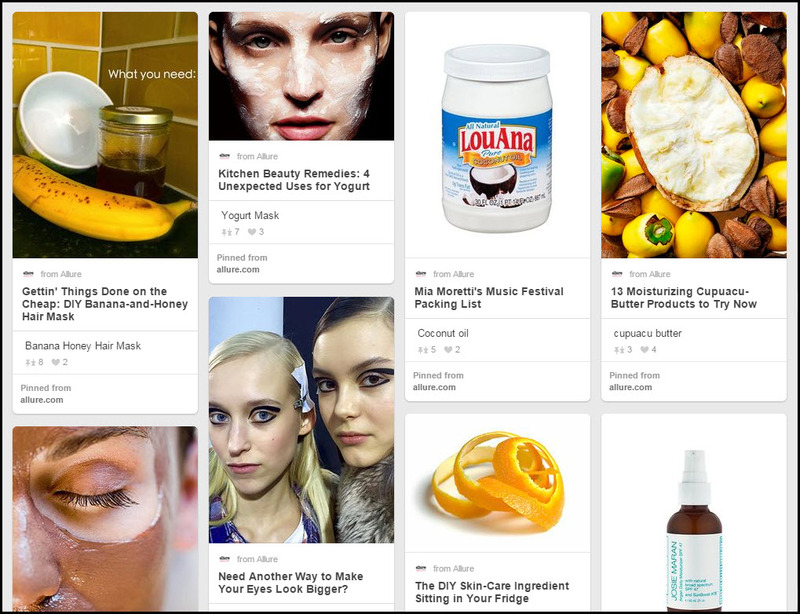 Moral Fibres is an eco-beauty blog out of the UK. 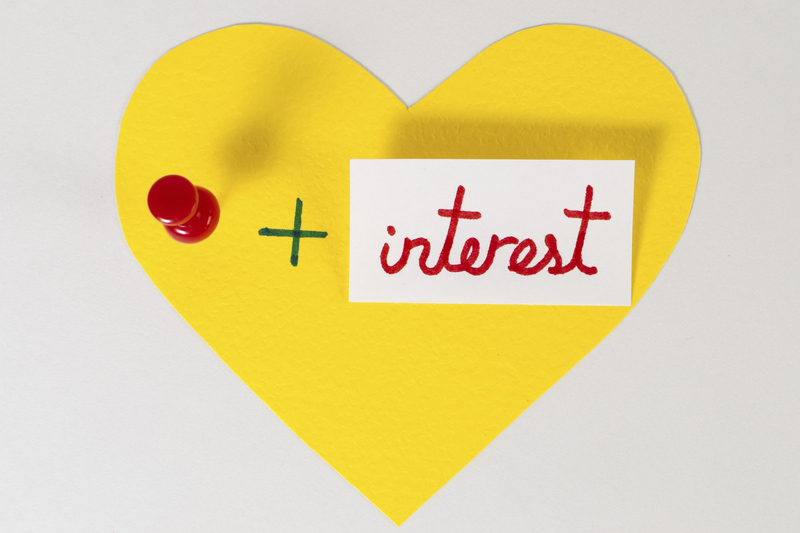 The Pinterest board hosts a plethora of great ideas and you’ll probably want to start following her blog, too. You need not be a mom to love this Pinterest page. 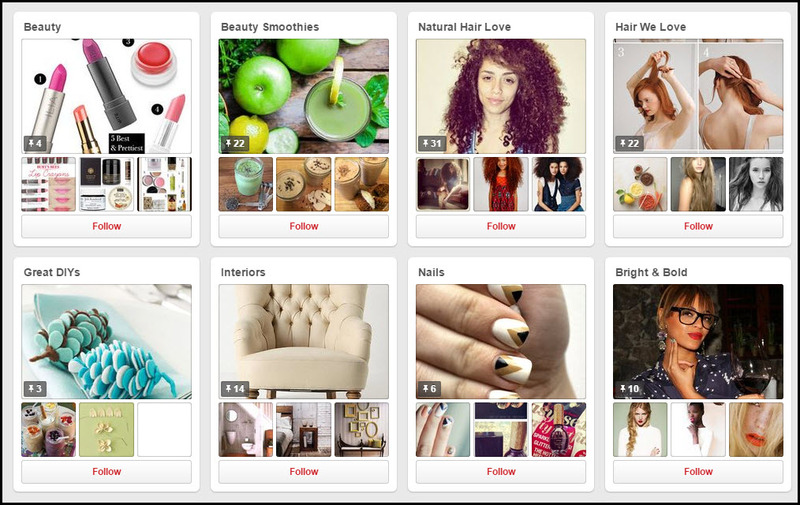 You’ll discover a lot of great info about beauty DIYs from all over the web-sphere. 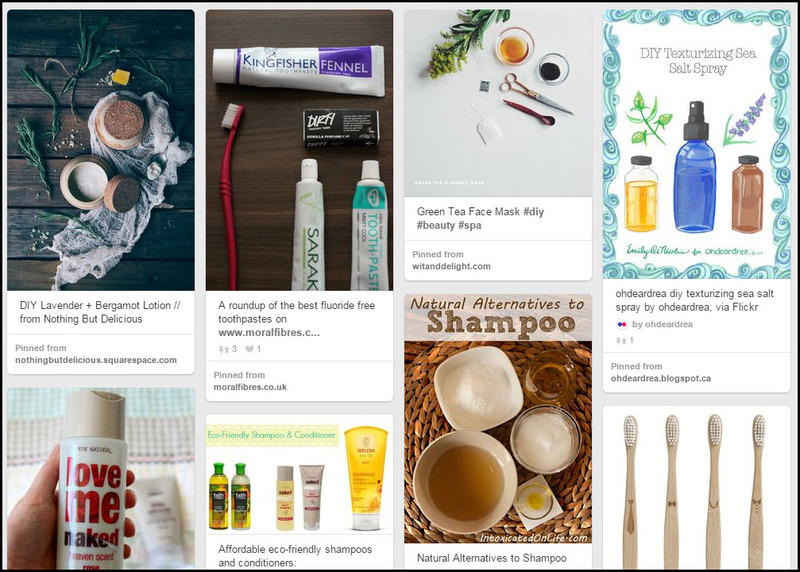 Organic Beauty Talk is a beauty site that falls under Lucky Magazine‘s Style Collective and is completely dedicated to all things organic. So naturally, so are all the Pinterest boards. Miracle masks, bath salts, natural tricks for clear skin — you’ll find it all here. After all, they’re most famous for their Best of Beauty Awards. They might know a thing or two. 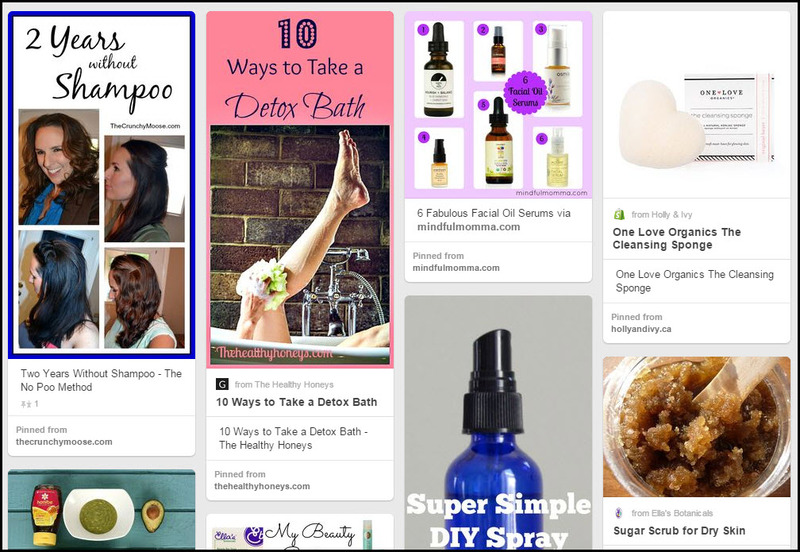 This final gem is over 300 pins that will help you DIY your way to a clean beauty routine.